We would love to hear from you so if you would like more information please contact us via phone or email. 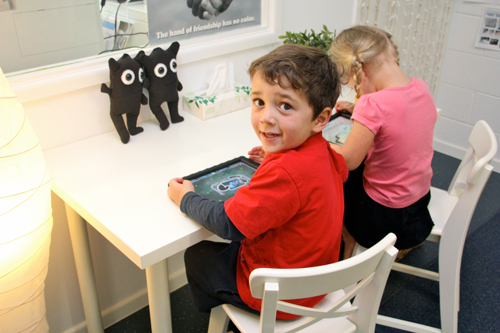 Our Kindy operates from 8:30am to 2:30pm. We have a duty of care to our children during this time, so if you would like to visit our wonderful learning environment, please visit us between 2.30pm and 3.00pm Monday to Friday.